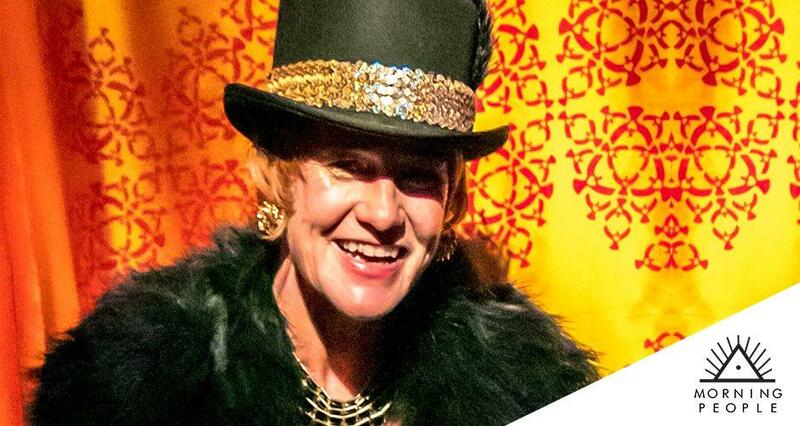 Morning People are proud to present dance music veteran and founder of Splore festival, Amanda (AKL). Amanda began her DJ journey on the beaches of Goa in the 90s. Picked up by agency Shakaree, she was regularly booked to DJ European summers at festivals in Germany, Switzerland, Austria and Scandinavia. At that time trance was her main genre, but on her return to NZ permanently in 1998 she explored and branched into new genres including DnB, breaks and tech house. That year she was invited to play at the launch of Blue Room in San Francisco and at the Blue Room dome at Burning Man, which was a core part of her inspiration to start Splore with a founding group of outdoor party enthusiasts. Don’t miss the opportunity to hear NZ electronic music originator Amanda play her Morning People Wellington debut Tuesday 12th February. Complimentary Altezano Brothers Coffee, goodies from greenleaf organics for the first 20 people through the door, free breakfast from Aroma Café for the first 5 people through the door, free fruit, free juice, big bass and ridiculous fun, all for $20.